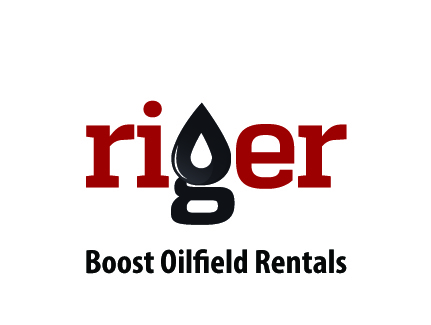 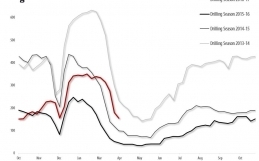 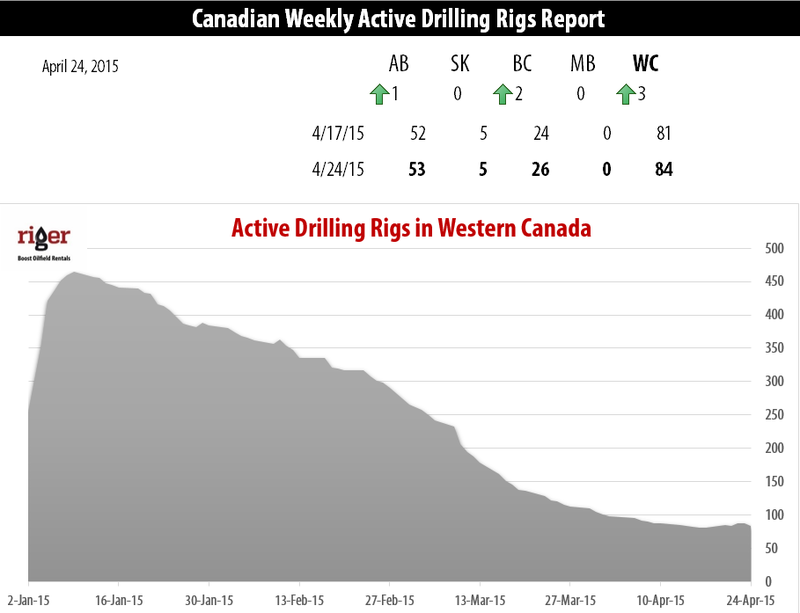 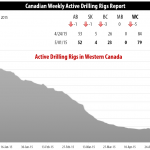 CALGARY, Alberta (April 24, 2015) – RigER presents Canadian Weekly Drilling Rigs Activity Report. 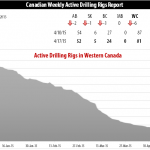 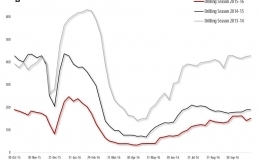 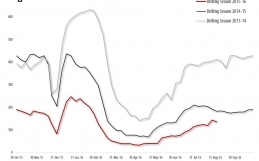 Canadian Rig Count is up 3 rigs from last week. 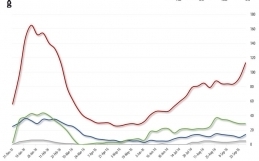 It looks like bottom was reached.